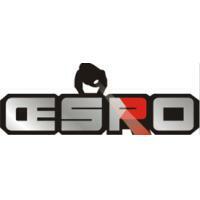 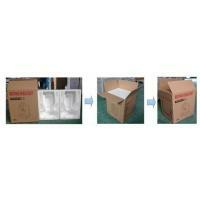 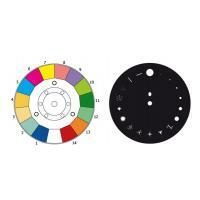 3-5 days for sample order,7-15days for formalorder. 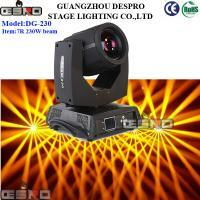 This is the updated version of the 200w Beam Moving Head. 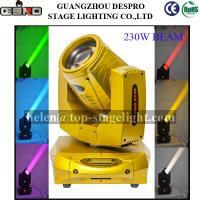 The 230 Beam Moving Head contains new optical technology and a new 230W ORSAM lamp while retaining the same housing and lens as the 200w Beam Moving Head. 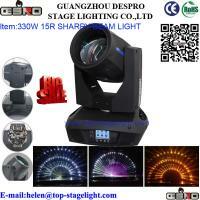 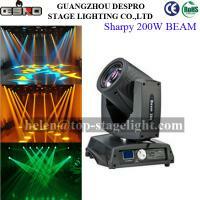 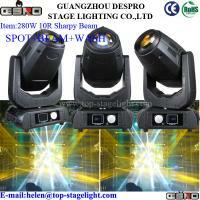 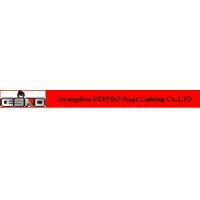 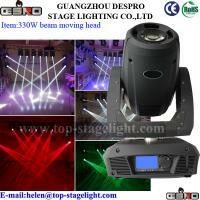 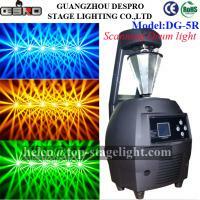 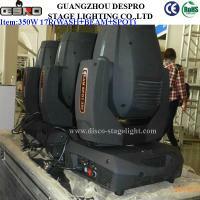 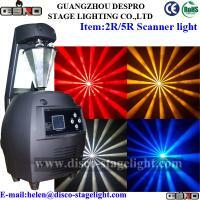 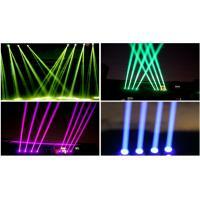 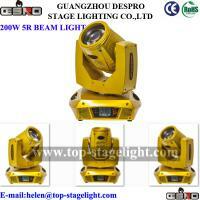 In terms of brightness, the 230w Beam Moving Head is 15%-20% brighter than its predecessor. 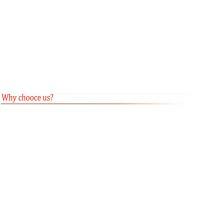 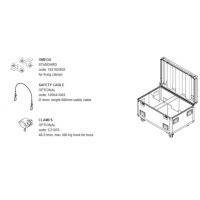 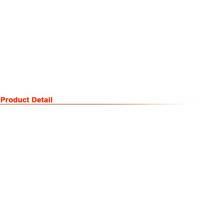 We will provide the good quality,timely delivery,excellent service and value that exceeds the expectations of our customers, If you are looking for one factory to be your cooperator:DESPROwill be your best choice!